With the medium to fast action rod, all of the give comes in the upper portion of the rod while at the same time the bottom two-thirds portion stays stiff. For this reason, the rod is not as flexible so the hook becomes hooked much faster. When this happens, the hook sets deeper. Additionally, the fast action rod does not provide the same degree of accuracy and the casting distance is less. Because of this, the angler tends to tire easier since greater casting effort is needed to achieve the same as the slow action rod. Finally, the fast action rod produced quite a bit of pressure on the line, which causes more breakage. One other piece of advice if buying a fast action rod, you need to pay close attention to the way in which the drag is set. 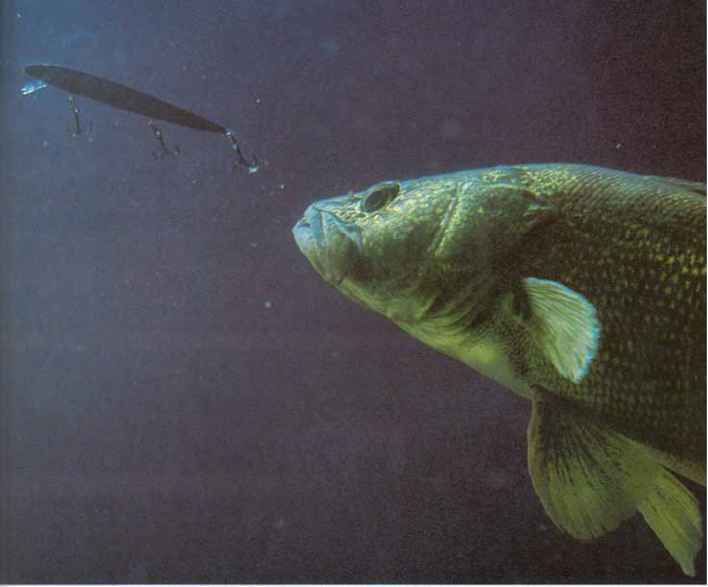 The reason is that trout have the ability to unhook themselves. There are advantages with a fast action rod in that if you are fishing for larger, more active trout, with the hook setting deeper, you have a better chance of making the catch.